Former Kansas State Trooper Greg Evensen takes the reigns of Hawk's radio show in the newly released videos below and discusses Jade Hem 15 and shares with us what he is being told by other members of the military and law enforcement in America: some of the worst scenarios they can imagine are beginning to come true as a result of the ongoing effort to collapse our society and demoralize our nation. Evensen tells us of the coming collapse of local government and infrastructure all the way to the highest levels due to the immorality of our leaders and our people and warns of major conflict within our Republic coming as we're now witnessing the final moves to enslave the American people. Evensen warns that we have collectively turned our nation over to the most vile, the most evil, the worst of humanity and because of that, from this point on, what is left is simply icing on the cake. Evensen shares that what we'll be witnessing in the next few weeks and months will be the 'ultimate outpouring' of what he believes the final move to end the way of life of Americans in this country by a government determined to subjugate (yes, to ENSLAVE!) 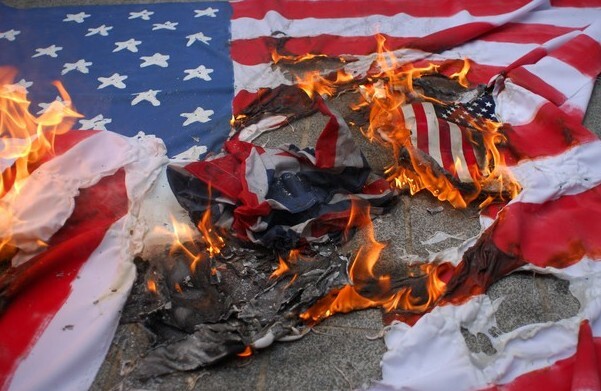 the American people and there is now nothing left except a possible confrontation with the government initiated by the American people, a confrontation that Evensen believes will likely never come unless there are mass deaths of Americans initiated by the government. 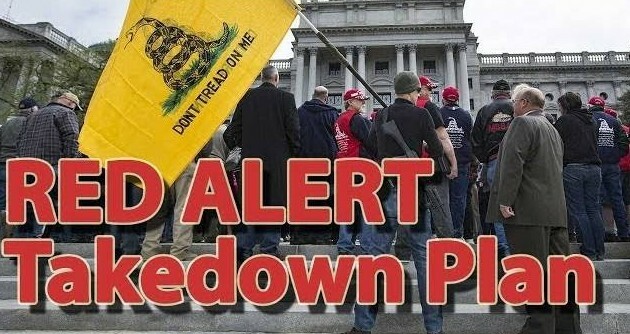 Telling us that the government has been moving for years towards this moment in time, Evensen warns that Jade Helm is a next step in overthrowing our God-given and Constitution-guaranteed rights. We're also told that the US Military, now a sodomite military, has surrendered to a 'communist, Islamic-terrorist president' and we are now at the cusp of the final drama that will be playing out shortly. As the 2nd video begins the conversation turns towards Texas and what we're now watching unfold with horrific weather events (weather warfare?) and the possibility of martial law being declared as FEMA and the military are being strategically prepositioned in Texas ahead of Jade Helm 15 and what he calls a 'seemless transition' in the weeks ahead. Evensen tells us that we are watching a complete strategy unfolding from all sides with the next one coming likely financial as he tells us from his sources in the financial world that 'something is up'. We better be prepared for the worst.